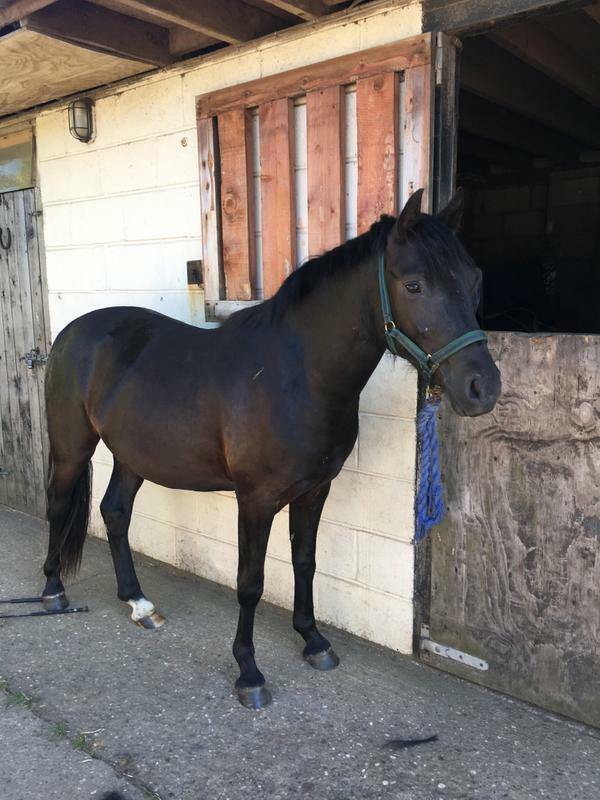 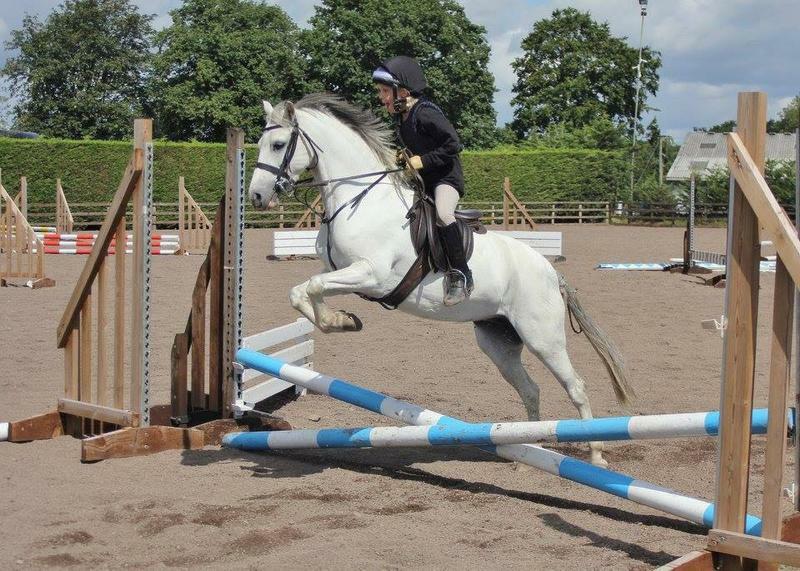 Whizzard 6year old 13.1 hh welsh x gelding All rounder, whp, pony club pony.Scopey pony with 3 lovely paces. 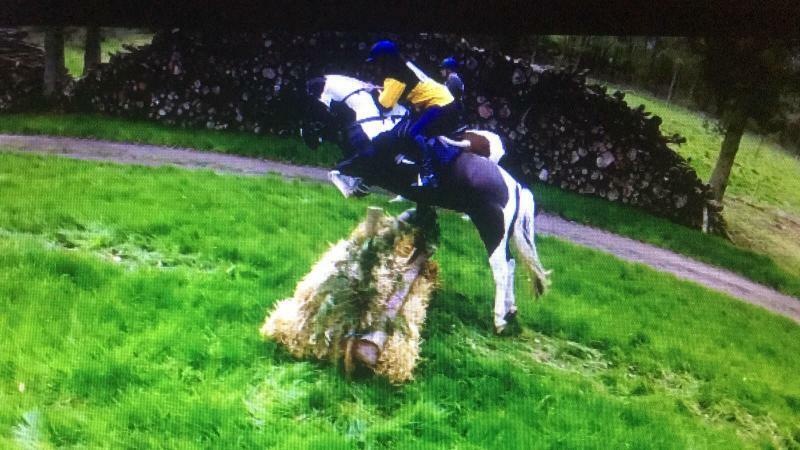 Comfortably jumps bs tracks and competed in the cats and pipes 138 final as a 5 year old. 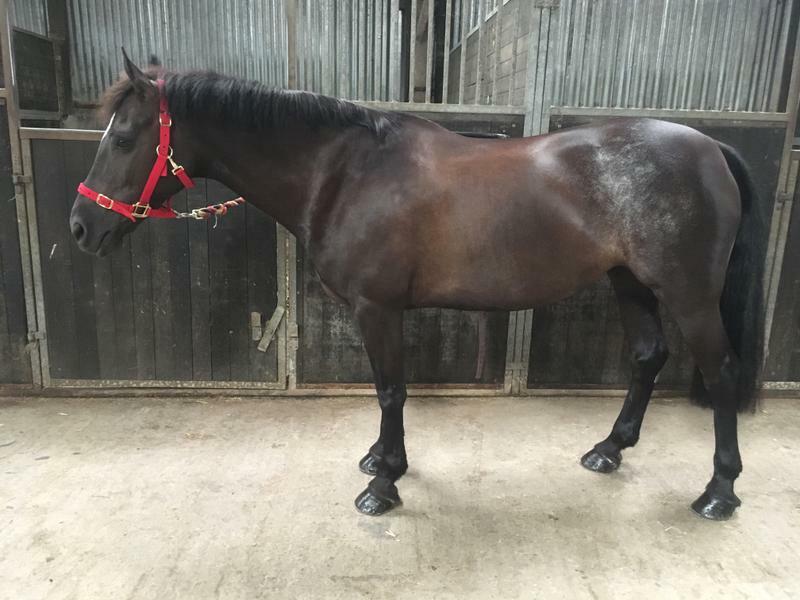 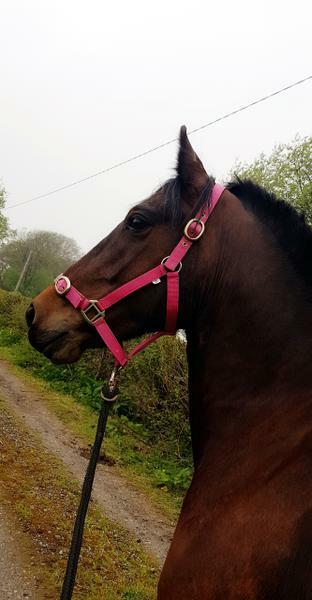 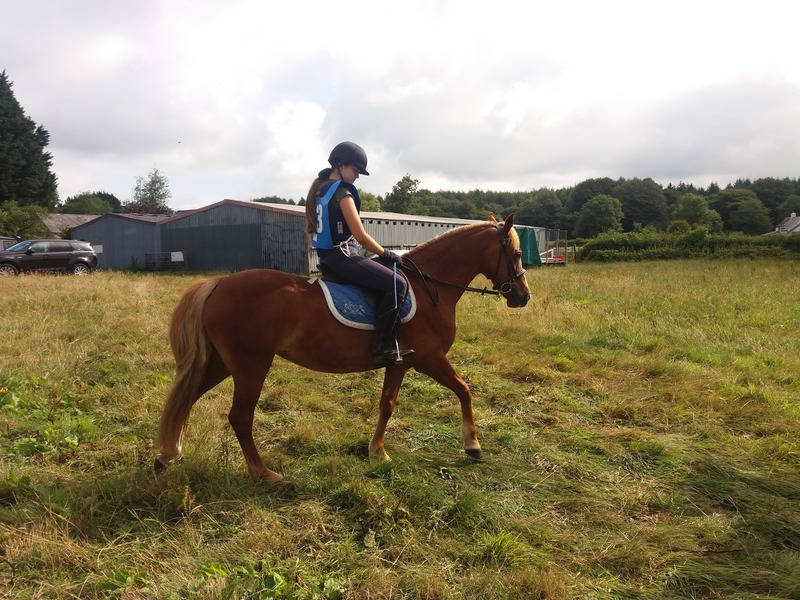 BATHLEYHILLS DURELLOSubstantial 13.3hh, 7 year old mare. 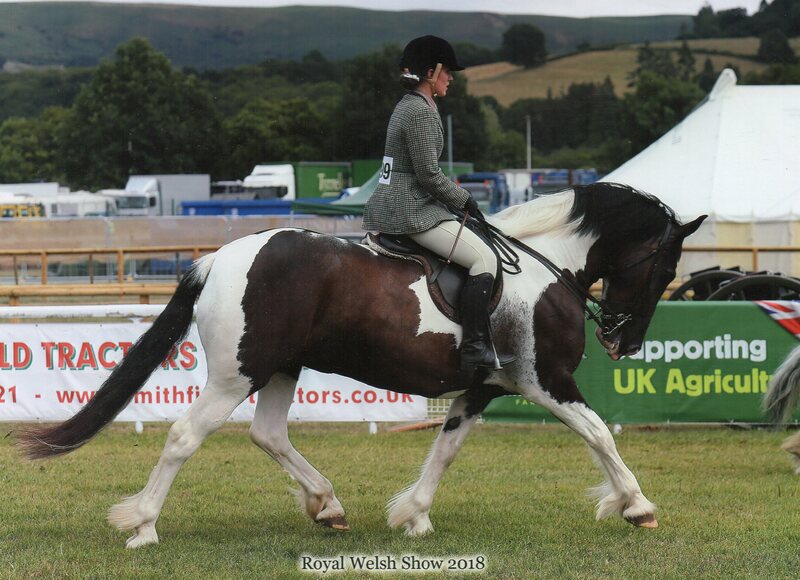 Welsh X German riding pony. 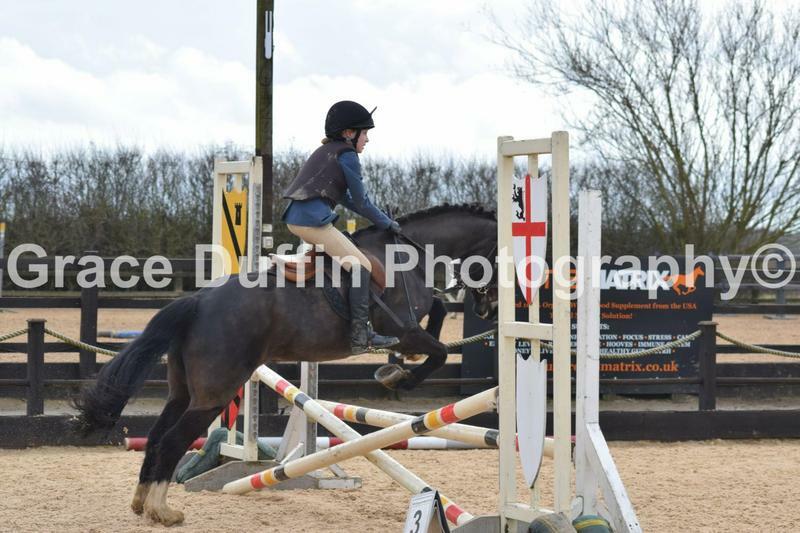 Seriously good natured, fun pony. 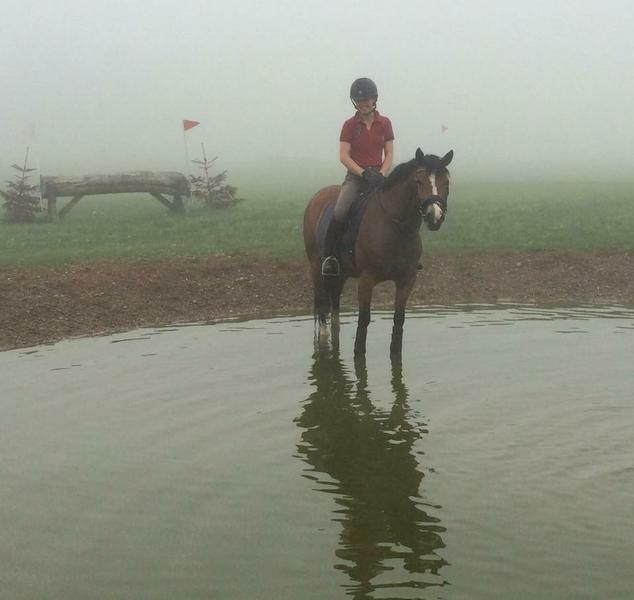 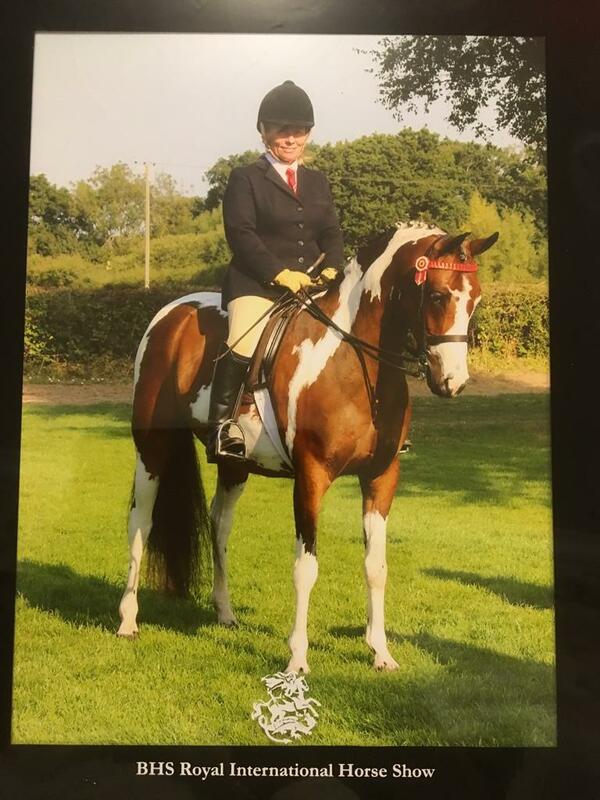 Has competed unaffiliated dressage, XC schooled, grid work clinics, beach rides.